First, let me give you some tips, trivia and explanations to make it easier and then, where to train and grind. So here is the list that you want to read before starting your training quest. -Mercedes’ link skill gives +20% exp at rank 3. -Zero’s character card gives +10% exp at SS rank. -Once a day, you can get a 2x coupon from Star Planet (1x 1h, 2x 30 mins or 4x 15 mins). -You can get a 24hr 2x coupon from Maple Reward Points by killing bosses daily aswell. (50 Points for each boss, claim your reward after each boss run from the “pink gift box” on the left hand side. -There are 2x events on most of weekends. -Beast tamer’s cat mode (over 115). -Exp % is added and not multiplied (So, if you use a 2x (normal exp +100% exp) coupon during 2 (normal exp +100% exp), you will have 3x, not 4x). -Kanna’s kishin doesn’t stack with other Kanna’s kishin, so if there are 2 kannas using kishin, it will be the same as having only one using it. -[Pending to test] You cant leech on players 35 lvls above you. -Whenever there’s a bish/phant HSing and a Beast tamer on cat mode, the biggest exp buff will be kept and the smaller will disappear. -Being in a party, because it will probably be more fun. -Simple maps (with only few big platforms). Do you want your Maplestory 2 account level faster? Do you want your level to be 250lvl quickly? 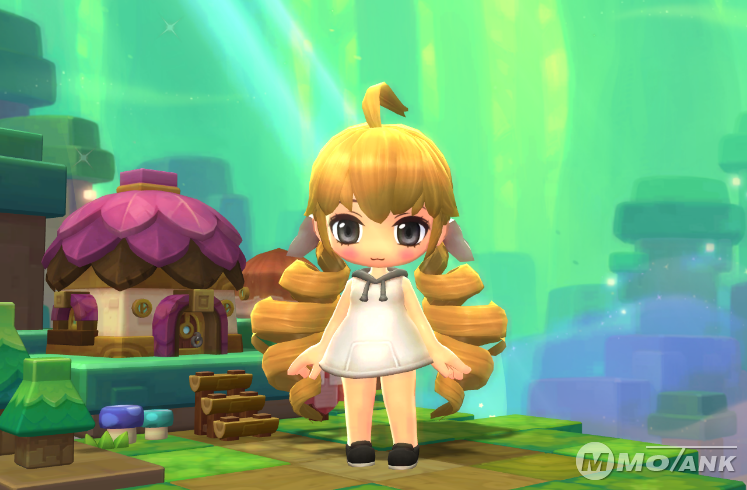 You can choose mmotank Maplestory 2 power leveling service. We can make much Maplestory 2 mesos on your account at the same time, you can use the money to buy all items you like.